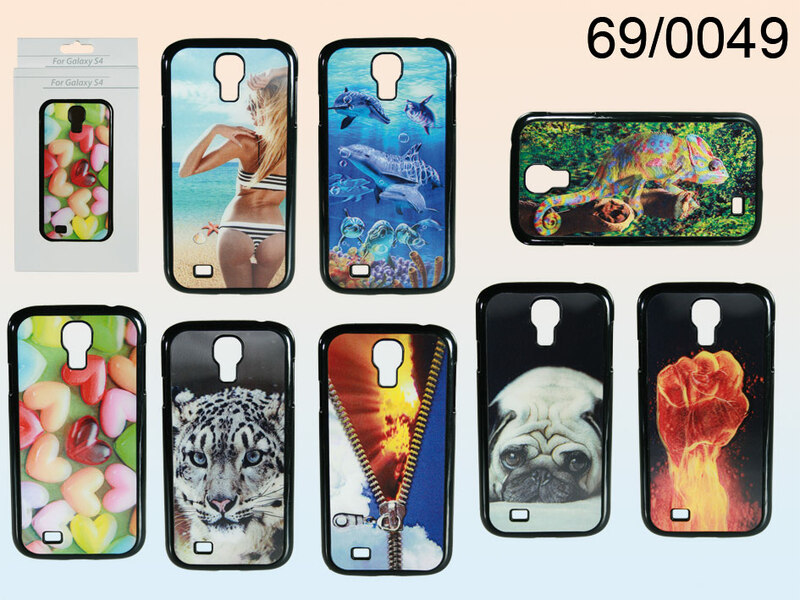 Plastic case for Galaxy S4 with colourful 3D skull image. Unusual image draws attention. The case protects the phone. Several colour versions available - assorted. Packaging: cardboard box.